If you live in the vicinity of Corpus Christi, TX, then Corpus Christi Carpet Cleaning Pros is your best choice for a carpet cleaning company that you can trust! We are conveniently located, so we can easily serve Port Aransas, TX along with many other towns and communities such as Ingleside, Portland, and Gregory, TX. If you live in any of these areas, we can be there within a day or two in most cases! 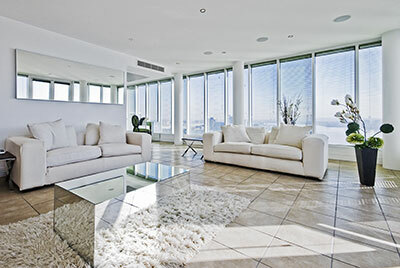 To get your carpets professionally cleaned, you have to trust the best. You can’t let just anyone tackle those tough stains and general carpet cleaning. If someone who is untrained and uninsured were to damage your carpet, there would be absolutely nothing you or anyone else could do, besides completely replacing the carpet. If that isn’t in your budget at the moment, then you definitely want to be choosy about who’s doing your carpet cleaning! Corpus Christi Carpet Cleaning Pros are professional, highly trained and have years of valuable experience cleaning all kinds of carpets. Synthetic or natural, we have the equipment and products that are strong enough to clean the carpet, but gentle enough not to damage or discolor the carpet, either. We’re also careful to inspect the type of looping your carpet is made with so we don’t cause it to pull or run. Corpus Christi Carpet Cleaning Pros is fully dedicated to removing stains and doing routine carpet cleaning for residents of Port Aransas, TX and all their landlocked neighbors as well. We offer timely service and valuable advice for all our customers. One thing we advise people about frequently is urine stains. They’re disgusting and unpleasant to talk about, but someone’s got to do it! We’re experts in cleaning all types of carpets. If there’s a stain, we’ve removed it! Urine stains are tricky because it changes from uric acid to alkaline crystals once it is dry. You have to know exactly how long the stain has been there in order to get it out completely. When a particularly nasty accident occurs on your carpet, your first instinct will be to clean it up quickly. 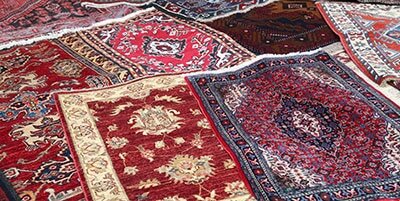 We do recommend that you remove as much of the excess liquid as you can, but beyond that, you should call in a team from Corpus Christi Carpet Cleaning Pros. We can choose the right products to remove the stain, and our equipment is powerful enough to reach the carpet backing and padding, far beyond the deepest carpet fibers, so that we can guarantee that every bit of that disgusting stain is removed. Don’t attempt to clean your carpet when it has a urine stain. Chances are, you will only make things worse when you put water or cleaning products on it, because you won’t have any way of extracting all the liquid once and for all. Call the experts at Corpus Christi Carpet Cleaning Pros to handle even the grossest carpet stains!